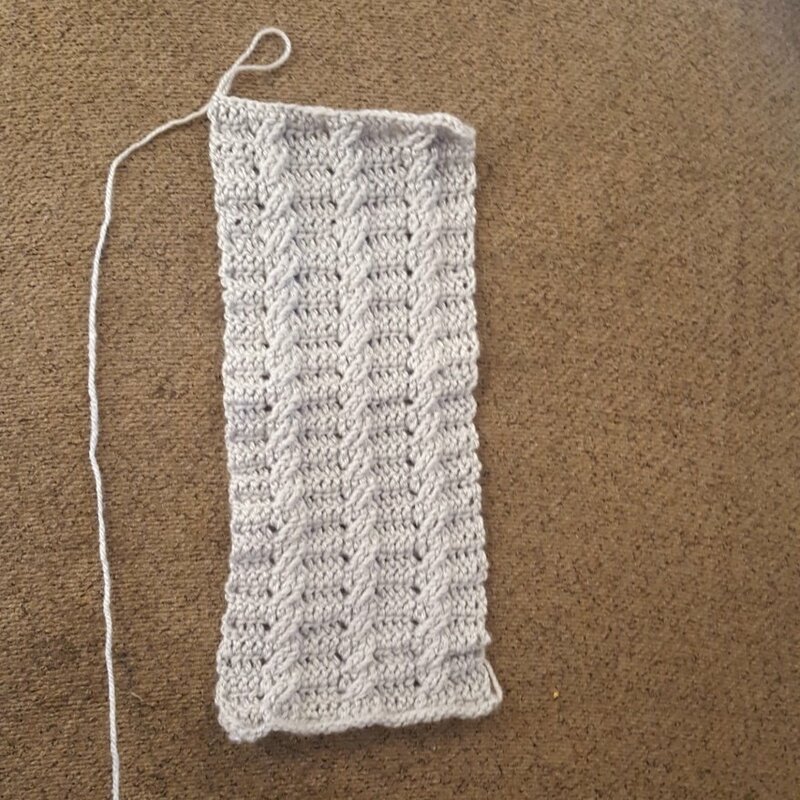 I have just one WIP to share today and that is my Hook n Learn Cable stitch block. It is only 3 short rows from completion but despite recently finding my crochet mojo and wanting to start a million things, on monday I received an invite for a job interview tomorrow, so all of my hobbys have taken a very sudden halt whilst I prep like crazy! Once the interview is complete, I will be straight back to this to finish it up. Then onto something new!